After being in the ownership of the Morgan family for over 100 years the world famous Morgan Motor Company has sold a majority stake to Italian firm Investindustrial. It is the latest automotive investment made by Investindustrial which has also backed big names such as Warwickshire-based Aston Martin and motorbike brand Ducati. The company said its stake in Morgan would be held by a separate fund from the one which made its investment in Aston Martin. Last year, the Morgan business made a net profit of £3.2 million on revenues of £33.8 million. Founded in 1909, Morgan employs more than 170 people at its factory in Malvern, Worcestershire, and sells around 700 cars per year. Morgan have just unveiled their new model, the Plus Six, at the Geneva Motor Show. The Morgan family will retain a minority stake in the business and continue to be involved with its development while the company's management team and employees will also own shares. Jill Price, the longest-serving Morgan family director, said: "Having very carefully considered all options for the future success of Morgan, the family concluded that this new ownership structure and Investindustrial have the pedigree and resources to secure the long-term future of Morgan. "It was important for the family to retain a shareholding and we are delighted that our loyal management team and workforce will now also have a share in the business going forward." Andrea Bonomi, chairman of Investindustrial's Industrial Advisory Board, said the company's new owner was committed to British engineering. 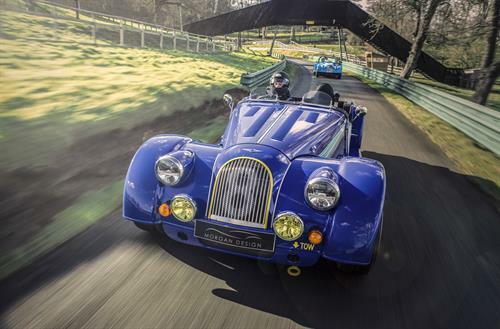 He added: "We have followed the company and seen its progress for some time and see significant potential for Morgan to develop internationally while retaining its hand-built heritage which is at the heart of the Morgan Motor Company. "We share with the Morgan family the belief that British engineering and brands are unique and have an important place in the world." Around 30,000 visitors each year make the trip to Malvern for a factory tour. 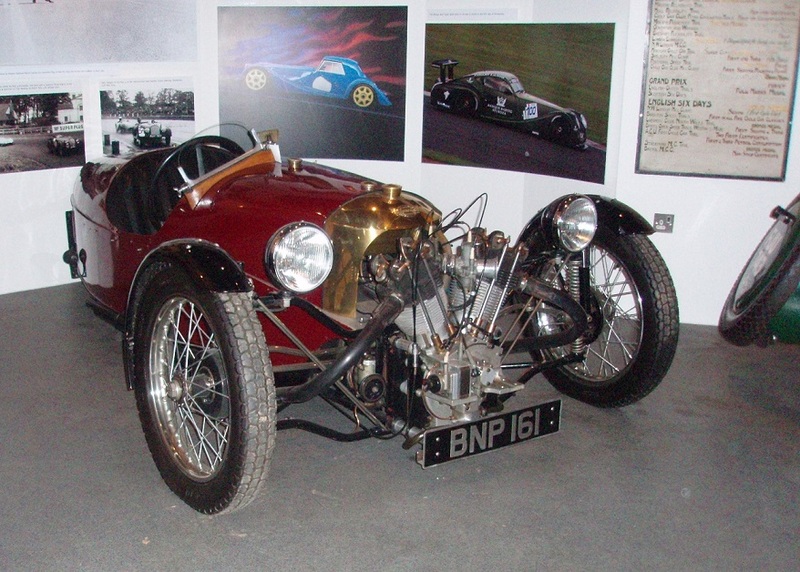 The Morgan Sports Car Club has around 5,000 members and round the world there are another 50 clubs.